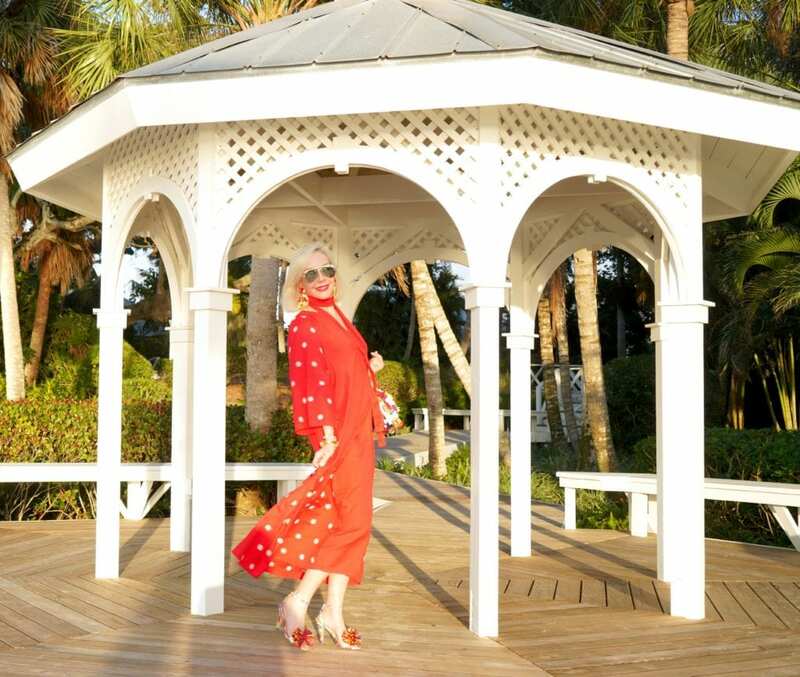 Kaftans have always been a major hit and simply ageless, I’m so glad to say that they are in style yet again this Spring/Summer! Whether you are 22 or 82 they are super versatile and always chic. A kaftan will give you that effortless breezy look. We can thank ancient Mesopotamia for the effortless and ageless kaftan. Usually made from wool, silk, or cotton you can still find them in linen and several other airy materials. The upper-class and high-ranking military members wore the popular kaftan. It went on to appear again in the 1950’s thanks to Christian Dior debuting in on the runway. “Muumuu” is another word for kaftan that Hawaiians use as it means “a loose often long dress having bright colors and patterns “. 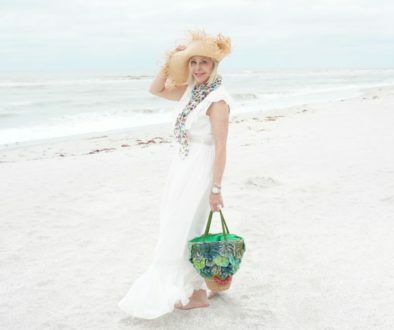 In the photos of my stunning kaftan by Shopbop you will see several ways I enjoy wearing it. You will see above that I tie it at the waist to make it a little more fitted. You can use the tie it comes with or pair it with a chunky funky waist belt. I also enjoy letting it all flow! It is super breezy especially during the hot and humid months that we all are so familiar with. With minimal skin showing you will still stay cool and be able to feel the wind blowing through your kaftan. The stunning Láro handbag‘s blend of colors, textures and patterns are designed and created in the Philippines. Láro is a social enterprise with a 3-point cycle of change designed to support artisanal communities, leverage fashion as a means to educate and empower consumers, and join the fight against human trafficking. A 10% donation is made from all sales to support anti-trafficking efforts on a local and global scale. The shoes pictured are by J. Crew and are unfortunately sold out but luckily I do have some other suggestions. Dolce Vita Aleeya Sandal – The Aleeya sandal from Dolce Vita is styled with an extra-tall block heel and a lovely lace-up bow that brings an extra pop thanks to the vibrant print! Schutz Emilen Block Heel Sandal – This vibrant sandal heel is embroidered canvas with cute tassel ties to add that extra character to any outfit. With the block heel it is sure to give comfort. 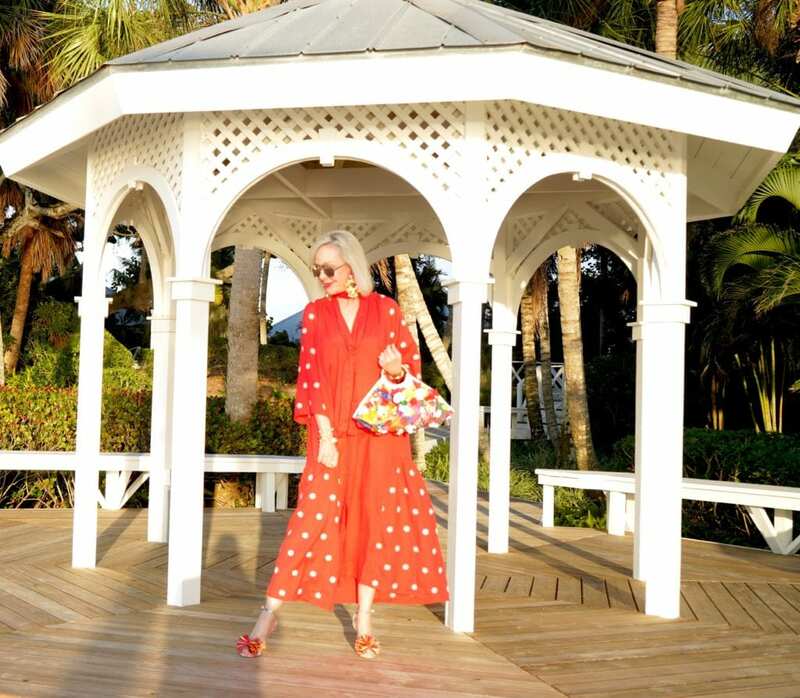 Universal Thread Agnes Quarter Strap Espadrille Sandal – If heels aren’t your go to then this cute espadrille sandal from Target is perfect to pair with your kaftan. 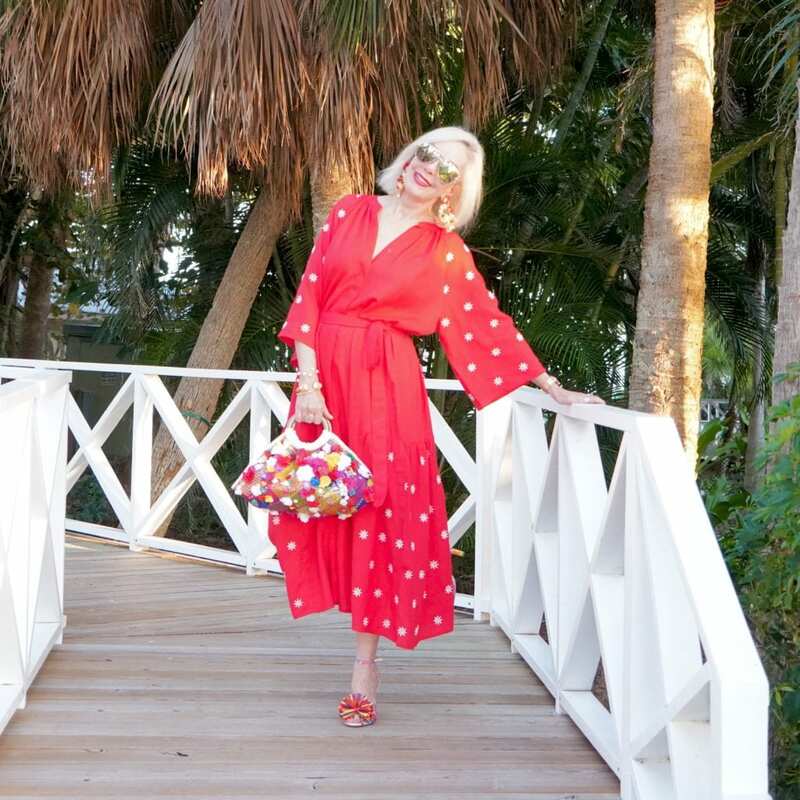 The kaftan is an effortless, classy, timeless staple for every woman’s closet. No matter the age it is extremely fashionable and does not take much time and with a little effort and accessories you will look and feel like a million bucks! 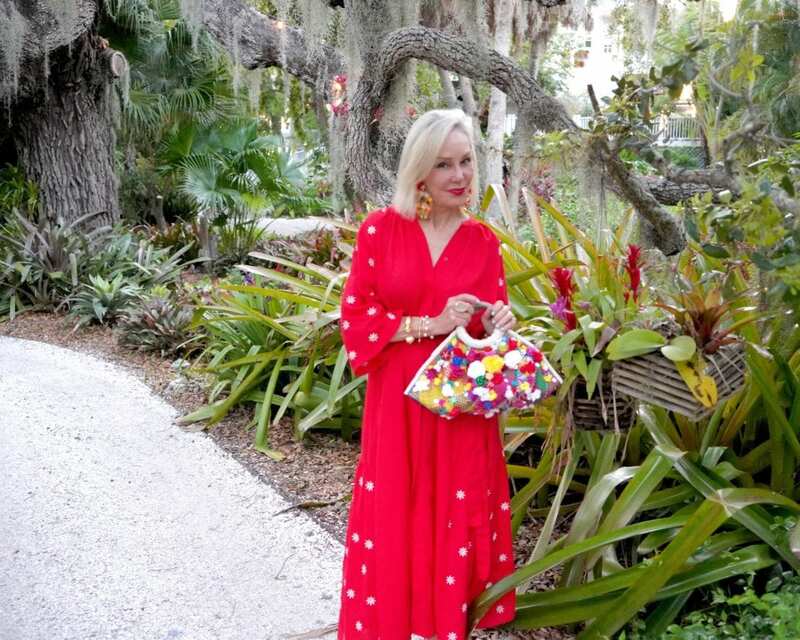 Share the post "Kaftans | Effortless & Ageless"